The Saints back catalogue is set to be revisited when The Aints Play The Saints (’73 – ‘78) national tour rolls through Perth. The tour hits The Rosemount Hotel on Saturday November 11. The Brisbane punk group that formed in 1973 are one of the most influential punk bands of all time, here or anywhere in the world. In 1975, contemporaneously with American punk rock band The Ramones, The Saints were employing the fast tempos, raucous vocals and buzz saw guitar that characterised early punk rock. Early in 1979, the band imploded, leaving singer, Chris Bailey, to continue the band with a variable line up. 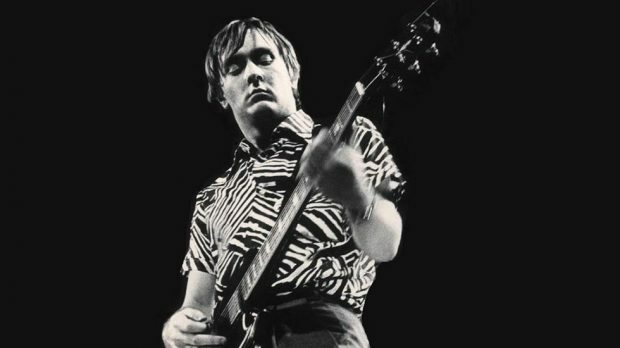 The Saints’ first guitarist, Ed Kuepper, formed another band in the early 1990s called The Aints, with the aim of recapturing the early energy of The Saints. The Aints early tours and their first album S.L.S.Q – Very Live! consisted of early Saints songs. The Aints are now returning to play more of The Saints’ early tunes, including the hits (I’m) Stranded, Know Your Product and other songs from 1973 to 1978. The Aints play The Saints at The Rosemount Hotel on Saturday, November 11.